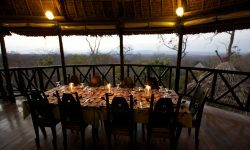 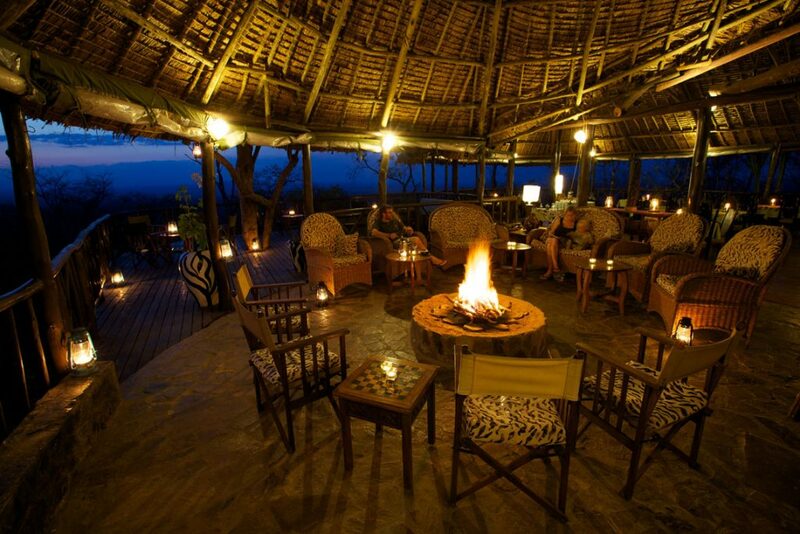 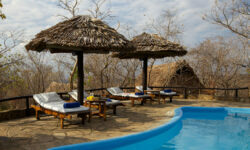 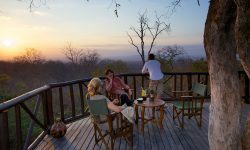 Vuma Hill Tented Camp is set in a spacious hillside of Mikumi National Park, just a 4 hours drive from Dar es Salaam. 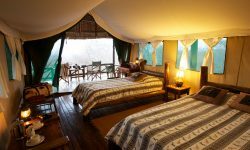 Overlooking the Mkata plains and surrounding mountains, it is an excellent place to get away from the city and into the bush, each of the sixteen tents are designed to give you privacy and comfort of your desire with private bathrooms and hot water showers inside each tent and custom made furniture. 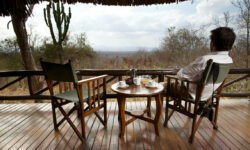 Wild animals can be seen around the Camp grounds.